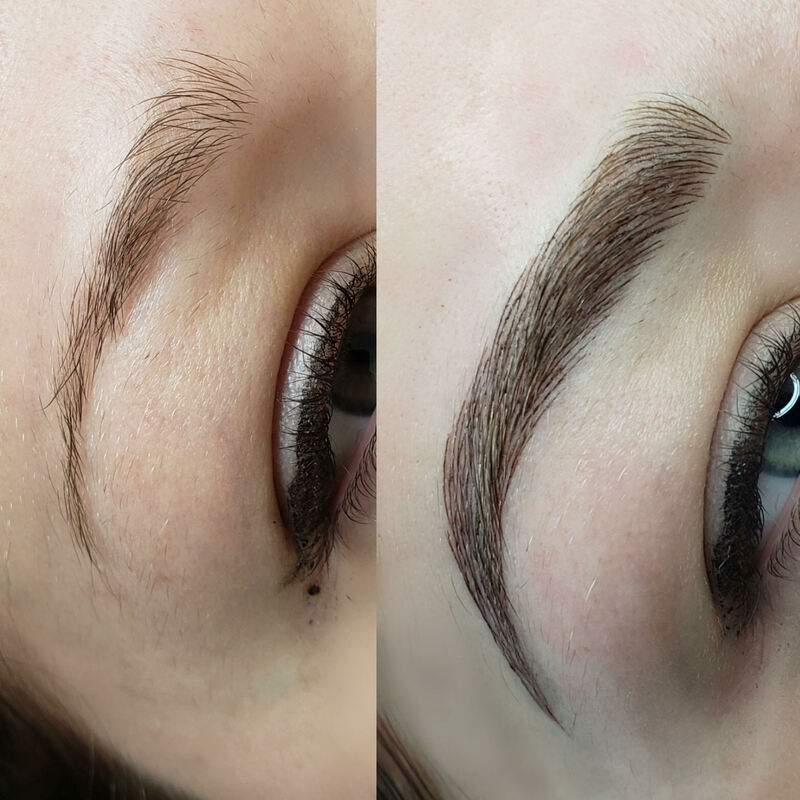 We have answers for all your microblading and permanent makeup questions. If you don’t see it here, contact us and we’ll answer you within the next business day. 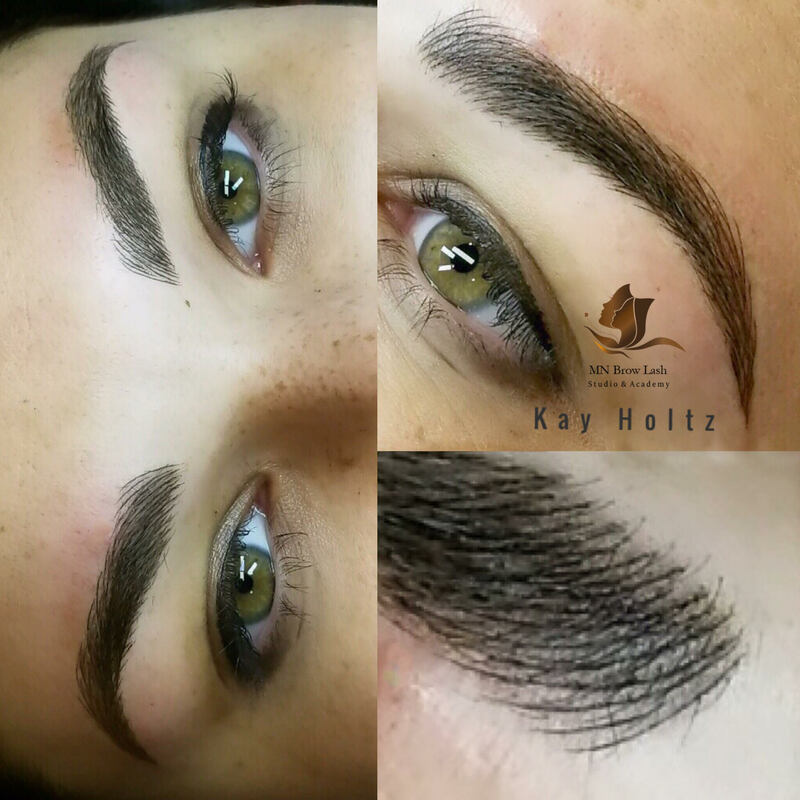 6D Microblading: this is the combination of 3D Microblading and manual Microshading using a manual tool to create fuller look. 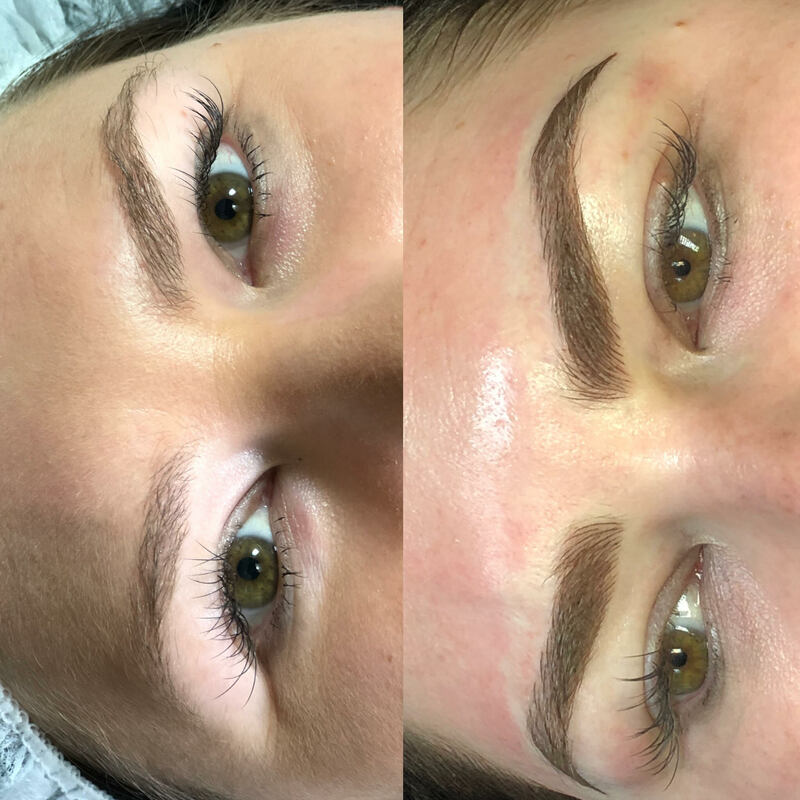 Up to 25% fuller than the Microblading only. Touch up: Yes – 4 to 6 weeks. 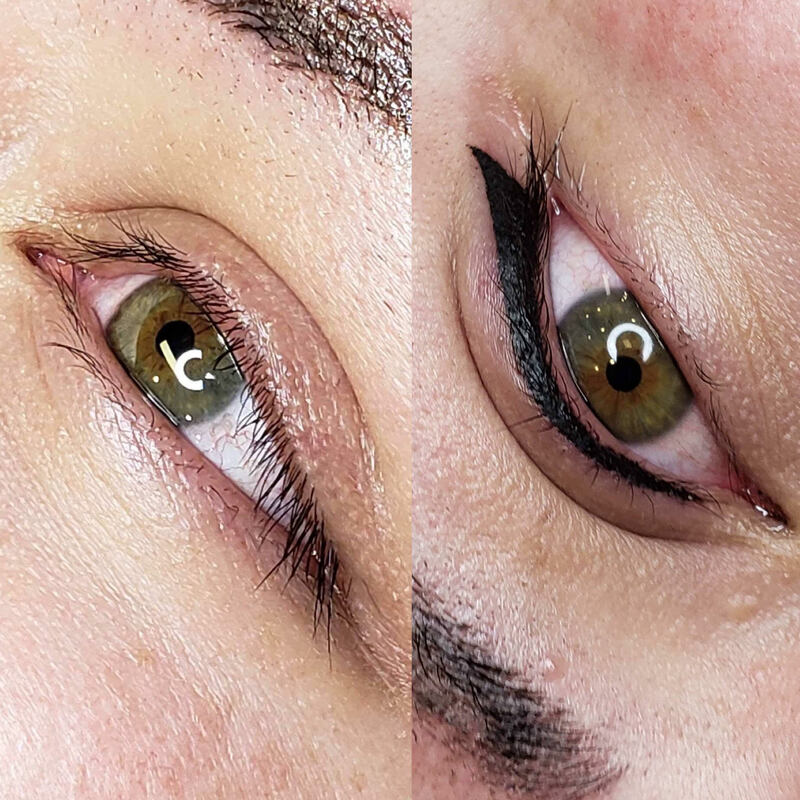 Tools/Equipment: A manual disposable blade looks like an execto knife for Microblading and tattoo machine for shading. The look:Provides a perfect natural ombre using the newest powder shading technique. The finish look is fuller and more makeup complete. This service is perfect for daily wear without additional makeup. Tools/Equipment: A tattoo machine for shading. Healed Result: 30-40% lighter comparing to the original look. 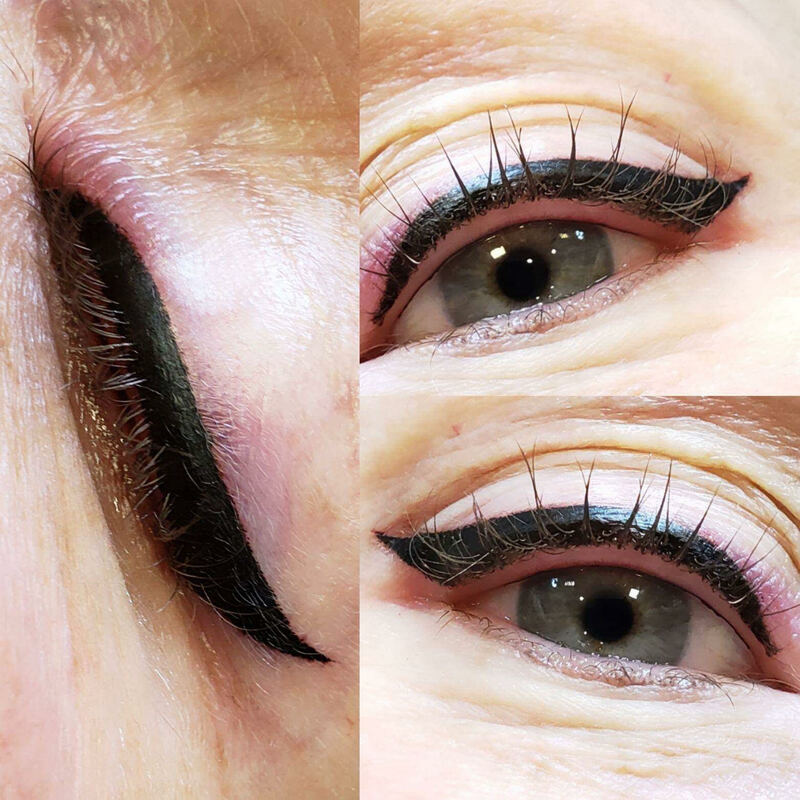 It will heal into a nice pencil base application. The goal is to provide a light penciling effect for the Makeup look. Touch up: If needed – 4 to 6 weeks. The look: Lip PMU enhance the color of your natural lips. Many colors are available for selection. Healed Result: 50-60% lighter comparing to the original look. It will heal into a nice natural desire shade application. 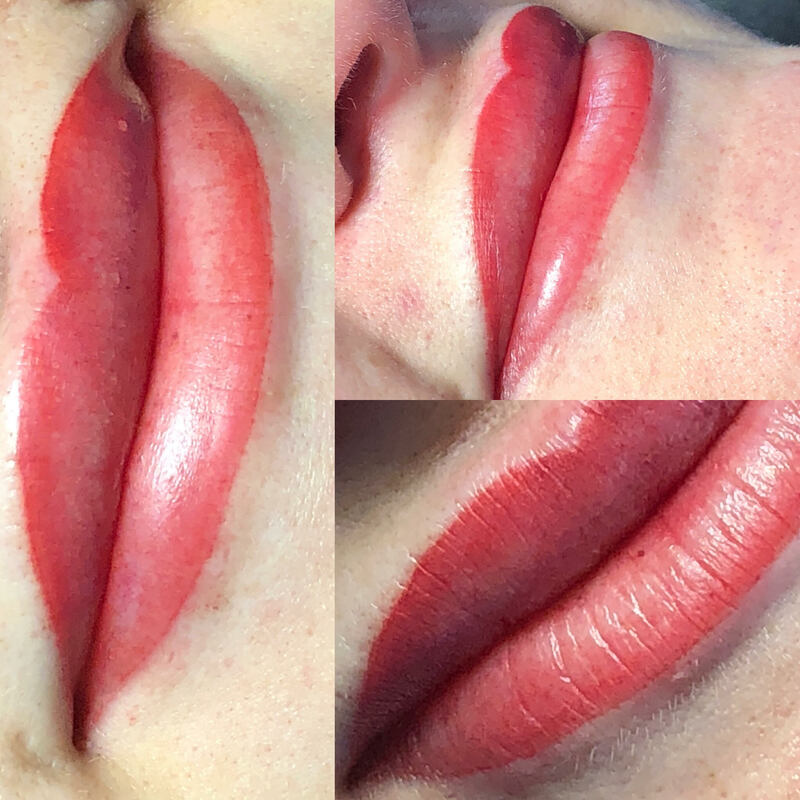 Touch up: If needed – 8 weeks. 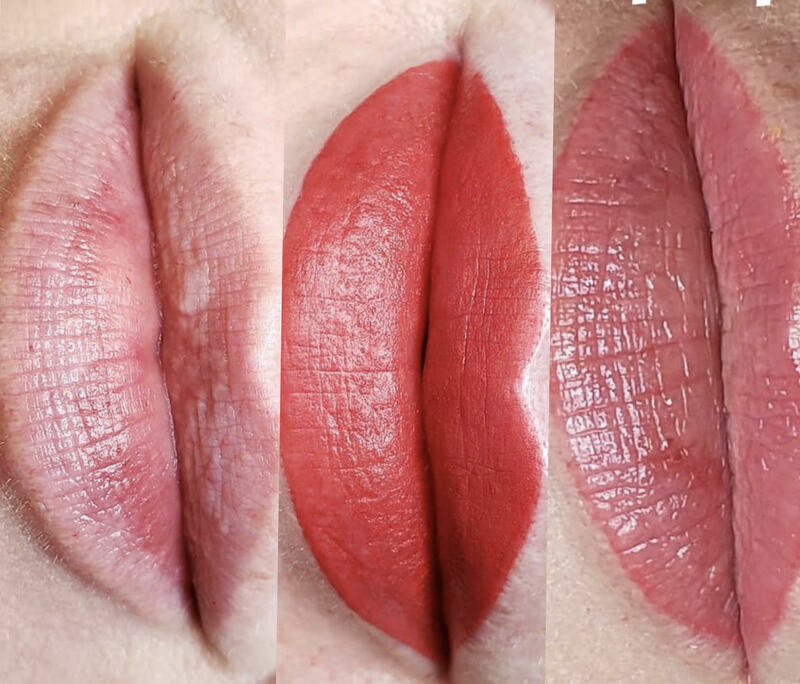 Due to the anatomy of the lips and the healing process, lip pigmentation results may vary and may require touch-ups. Healed Result: 30-50% lighter comparing to the original look. It will heal into a nice natural desire shade application. Touch up: If needed – 4-6 weeks. 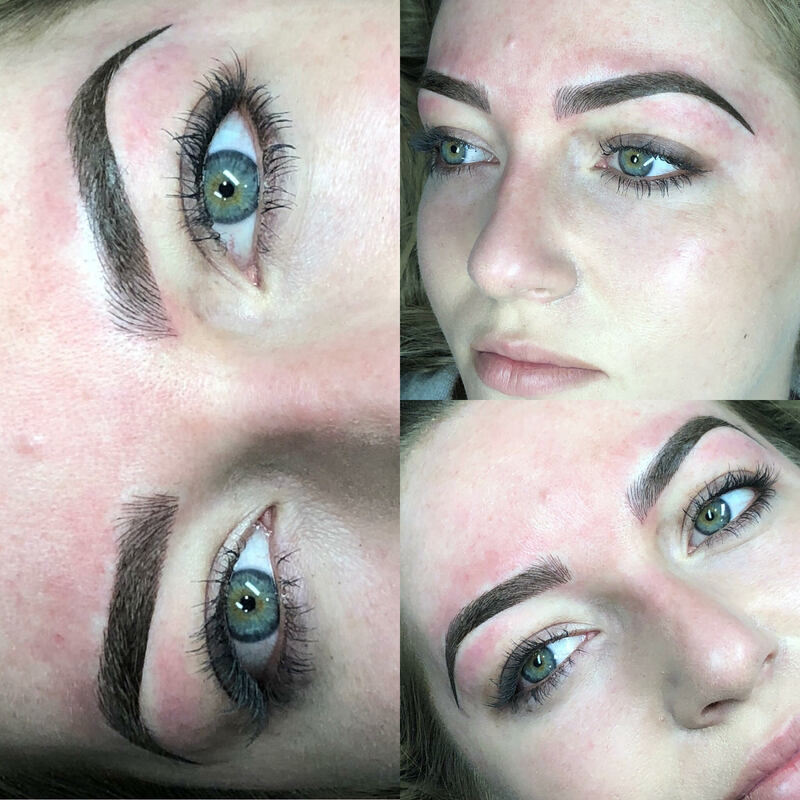 Microbladed eyebrows last 1 to 2 years for most people, before it usually needs a touch up. For permanent lips and eyeliner, it lasts 3 to 5 years. 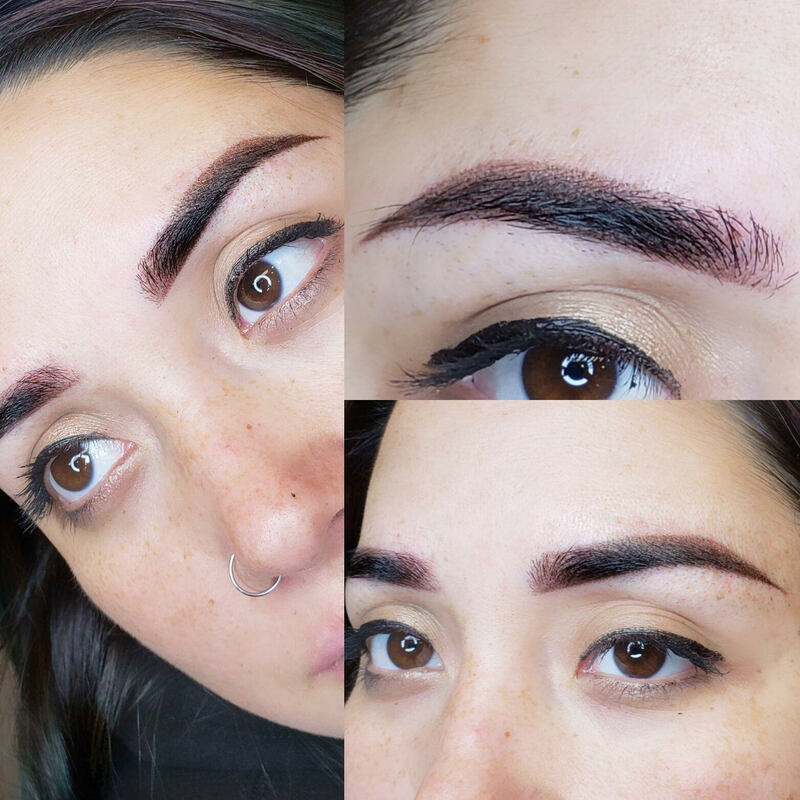 What is the difference between microblading vs. micropigmentation? 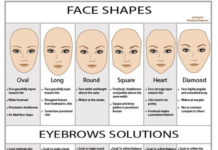 Technically microblading is a form of micropigmentation, but we use a microblade to hand draw individual hair strokes. Micropigmentation specialists use a permanent makeup machine, which offers less control and results in blurrier strokes. 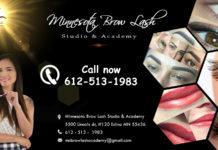 At Minnesota Brow Lash Studio & Academy, we offer several programs for Microblading and Permanent Makeup training courses. Students may choose to take any of our courses based on current skill sets and desired career goals. 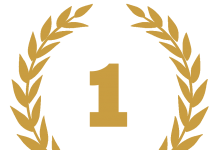 The course(s) will certify and train the student with the basic knowledge and skills to start practicing. During the course(s), live model practice is an option for students to choose if they wish (with paid fee). To sign up for the live model option, we require the student to register no later than 30 days prior to class which will allow time for the state licensing and approval process. Our academy will coordinate the licensing process on the student’s behalf. After the training courses are completed, we offer an apprenticeship program for the students to continue to practice, learn more and accelerate their skills. We offer the most comprehensive training and apprenticeship programs in the region. To be licensed in Minnesota, the student is required to apprentice for 200 hours, minimum. The license application process is via the temporary license process (as outlined above). The apprentice will perform services on live models under the direction of a supervisor for a period of approximately 4 months at 2 days a week to fulfill the 200 hours minimum requirement by the state of Minnesota. As an apprentice, you will pay the apprenticeship fee, upfront. Contact us for the apprenticeship fee and associated contract information. You have to check with your state health department jurisdiction and regulations. States have different regulations for body art licensing. Therefore, it is the students’ responsibility to check with his/her own state of residence licensing and regulation requirements. Currently, we are not offering student loans or scholarship. We accept payment in these forms: check, credit card, cash or bank issued money orders. If you are seeking a personal educational loan, we have an affiliation with Wells Fargo Bank. Also, depending on the training program the student chooses, we offer special payment plans. Contact us for more details on the special payment plan and/or the Wells Fargo Bank loan option. We operate under the MN Board of Cosmetology School license (# 9000219). We offer a 38- hour eyelash extension training program which will provide certification to become an eyelash technician. After the training, the student can take the state test through PSI and apply to be licensed as an eyelash technician. If you possess a cosmetology license and/or an esthetician license, your license will qualify you to perform eyelash extensions. You do not need an additional eye lash technician license to perform eyelash services. 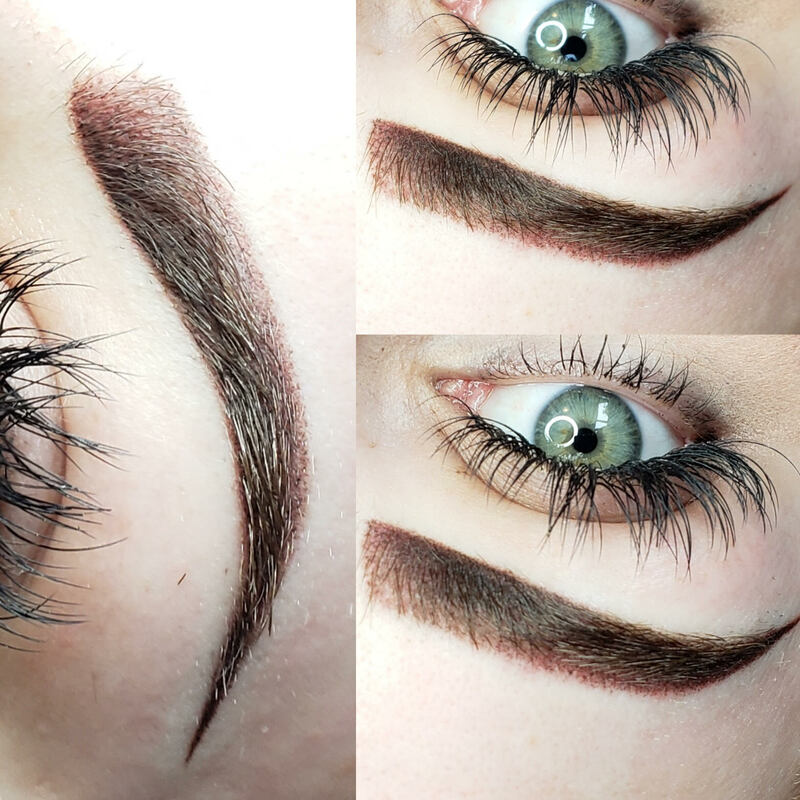 If you have never performed eyelash extensions, we strongly encourage you can take our 38 hour course (as outlined above) or our other advanced courses (such as our 1 1/2 Day ‘Level 1’ or our 1 Day ‘Volume Course’. These courses will provide the necessary knowledge and skills to jump start your career earnings potential! Disclaimer: This FAQ is a short compilation of the common topics as of 2/25/2019. Minnesota State statue and regulations may be changed since publishing this FAQ. Please contact the appropriate government agencies in which you reside for the most accurate information.